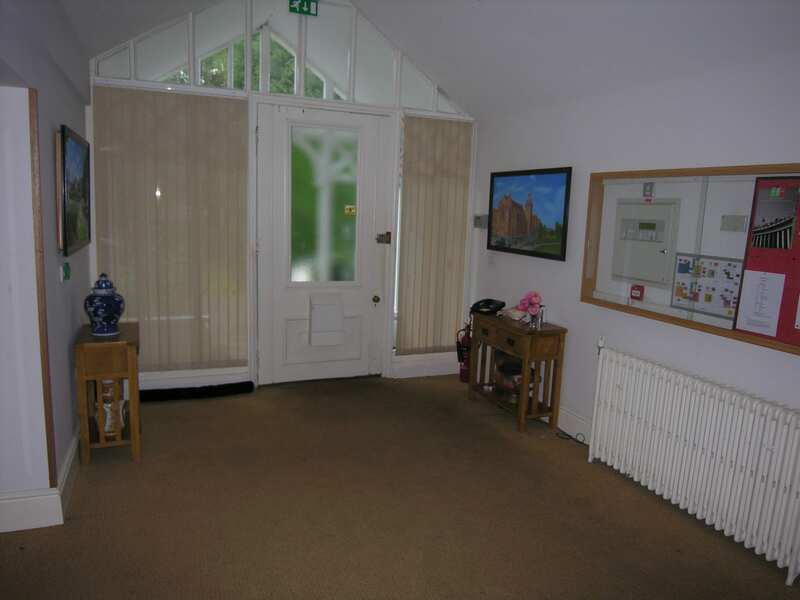 Fees paid are for centrally heated single rooms (some en-suite rooms are available). 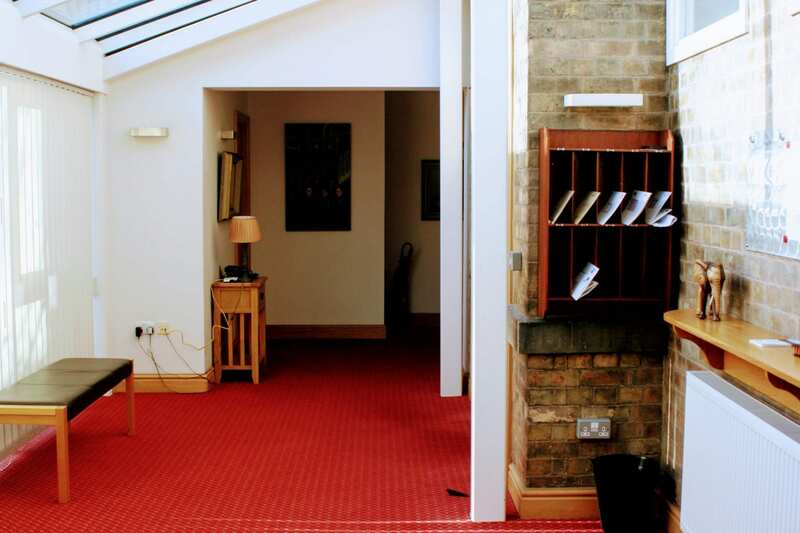 All rooms have a desk, wardrobe, and shared ironing and laundry facilities area available. There is a communal kitchenette with microwave, a fridge and tea & coffee making facilities, available to residents from 1PM until 5PM. Fees include breakfast and dinner on weekdays, breakfast, lunch and high tea on weekends. *Most special medical, vegetarian and religious diets can be catered for, just let us know. 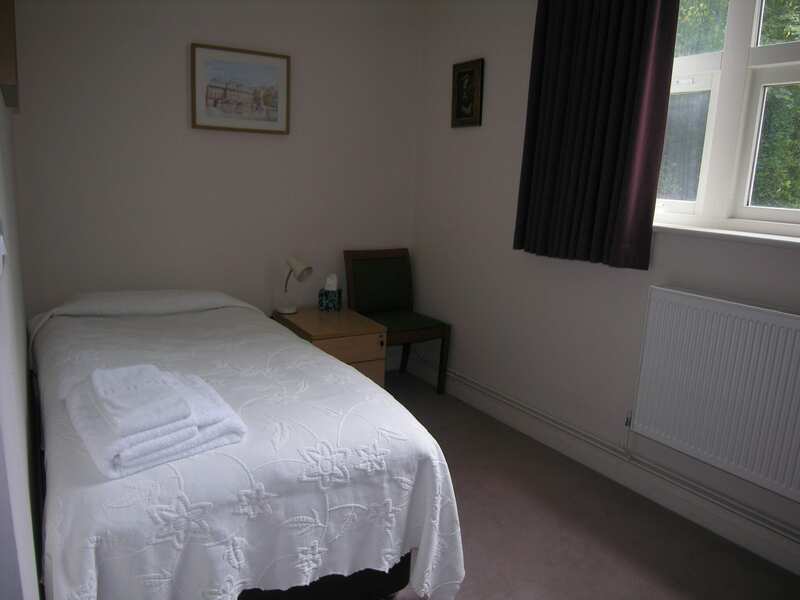 Bed linen and towels are provided and laundered regularly by the house. All bedrooms and common areas are cleaned every weekday in the mornings. Greygarth Hall offers a printing service, and a scanner, for all your uni works. Access to the internet is included and available in the Library and in dedicated computer and laptop rooms. WIFI is also available on communal hot spot areas. The accommodation period runs for 40 weeks from the start of the winter term and finishes at the end of the summer term. Residents who wish to remain at Greygarth during the summer vacation must apply in writing in March. We cannot guarantee availability of rooms during the summer vacation period. Vacation fees are charged in advance on a pro-rata basis. A place is reserved after the payment of a £400 prepayment fee, returnable less any outstanding debit at the end of the academic year. Any resident who wishes to leave before the end of the academic year must hand in four week’s notice in writing. Cancellation can be made at any time prior to taking possession of a room upon first arrival. An external company runs a laundry service for Greygarth Hall residents at a discount price. The standard service costs £9.00 per week and includes the normal washing load for a week plus collection and delivery. Alternatively if residents prefer there is a launderette about 5 minutes walk from the hall or one can use the facilities in the residence. A printing service, via PaperCut and Google Cloud Print is available to all students (requiring a Gmail account). Included in the first bill of the academic year will be a £15 payment to provide printing credit. After that, if a top-up in printing credit is required, the minimum payment accepted is £5. Each student pays for his full college term. Refunds aThe cooking teamre not given for absences during term time. During Christmas and Easter holidays, no fees apply if the student vacates his room. These rates apply to students on other courses and remunerated and non remunerated internships. * The hall management committee has the right to decide what is an equivalent programme.